Tangled and True: silly wagon auction #4. This stuff REALLY works! 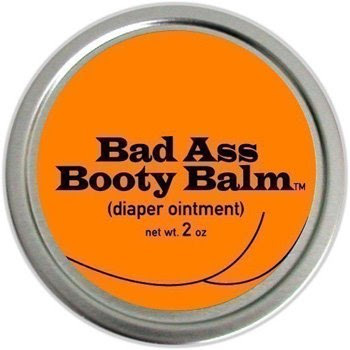 It will cure the toughest of diaper rashes. Leaving babies skin soft and smooth once again. Top Two bidders will win a set of 3! This stuff is the BOMB, and I will personally throw in 2 lipbalms and other goodies for the winner if the bid goes over $45!! Know what? I'll do $45.